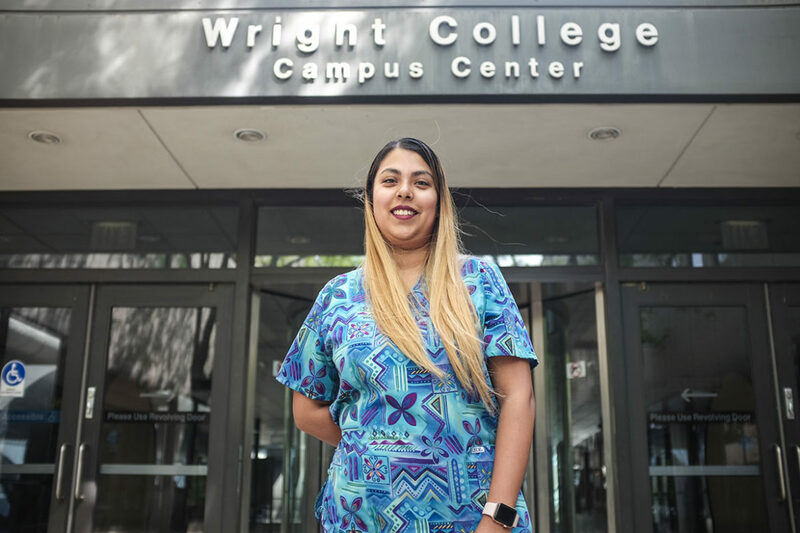 After losing her MAP grant, Jocelyn Ramirez, a student at Wilbur Wright College in Chicago, was forced to reduce her course load, work more than 40 hours a week and move back in with her parents to afford to stay in college. 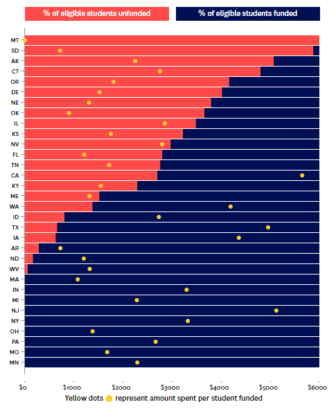 This chart shows the percentage of eligible students who actually received state grants and the average amount per grant in 2016-17. Click for more detail. High schools are now rated on the college enrollment and persistence of their graduates. To solve the money problems, academic difficulties and social challenges that many students face, CPS is partnering with local colleges and universities.